I love the red stone ruby look.And the design is a fine blend of contemporary and old style.It can be worn with a variety of dresses.It is wonderful to be sharing so much information right here. Jewelry is very personal. You have describe it in a fascinating way. You could also browse through my favourite website . 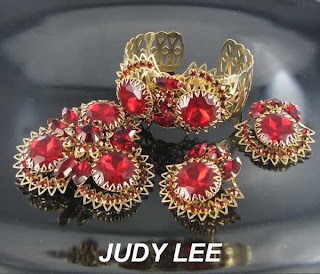 There are affordable jewelry options that they have and one could also get them customized as they want.